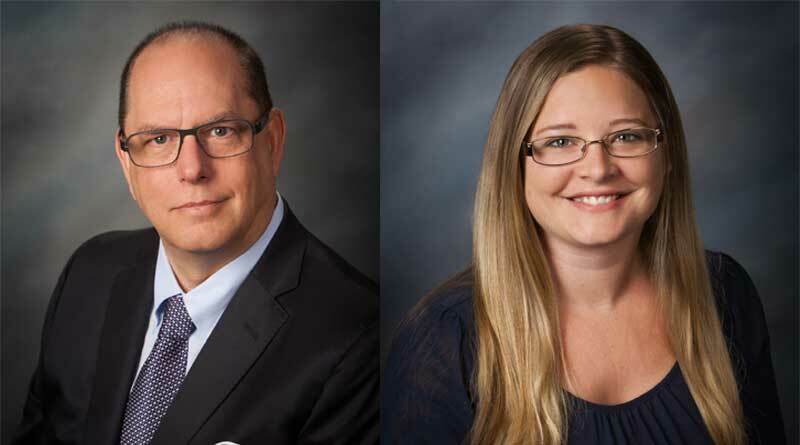 With more than 30 years combined experience between them, Heine and O’Berry recently attended ARDA World 2018, the annual convention of the timeshare industry in Las Vegas. They say, in addition to their core services, they found great acceptance of their most recent most recent venture which offers hidden money-making opportunities for developers and Homeowners Associations. In addition to this “secret sauce” the Orlando-based firm offers five basic services: Deed-only Closings, Secure Escrow Transactions, Title Insurance, Disbursement of all Purchase and Sale Documents and Funds and Legally Complicity Records of Deeds. The company actively perform timeshare title transfers in a total of 23 states, Mexico, the Bahamas, the Caribbean, plus other locations around the world, positioning Timeshare Escrow & Title as one of the largest independent national title agencies serving the timeshare community. It is fully licensed and appointed to perform closings for customers as a title agency for Fidelity National Title Insurance Company, the largest timeshare title insurance agency in the US. June 28, 2017 ResortTrades Comments Off on Outgoing World Travel & Tourism Council (WTTC) President & CEO sets out what he sees are the trends shaping the future of Travel & Tourism.